Let’s discuss the dream of hoteliers everywhere: to make their guests loyal to the property directly, and to free themselves from the yoke of the OTAs. Is this a readily achievable goal, or is it a pipe dream? At present, I don’t see any way to remove the OTAs from the equation entirely and only take direct bookings. Nevertheless, this does not mean that you can’t achieve significant improvements in terms of your guests’ loyalty and securing direct bookings, thereby reducing the amount of commission you have to pay. The solution comes from implementing an effective strategy. Too often, the approach to guest loyalty can be summarized by “run another e-mail campaign.” Even though e-mail campaigns are key, how do you explain how some hotels have a very high percentage of repeat guests without launching a single mailshot? After four years of tests with nearly 200 hotels, here are some of the dominant factors that stand out as common denominators among hotels that have a loyal customer base. Why is it so important to secure repeat customers? Today, it is recognized that the cost of acquiring a new customer increases year by year. Hotels incur additional expenses, one way or another, while the number of rooms does not increase in proportion, to the point that they are bled dry. This is a fact: even a new guest who has made a booking via your official website has cost you a fortune, in terms of creating and maintaining the site, search engine fees, AdWords expenditure, meta-searches, and so on. Added to that, there is a disturbing roller coaster effect of new reservations that come in, disappear, increase then fall back again… without mentioning a number of confusing, additional phenomena such as the surge in last minute bookings. Why do you need to work so hard to build guest loyalty? You will create a degree of financial security and therefore reduce your day-to-day stress. The fallback strategy of “We need to be full, so lower the prices!!! !” will therefore be used less in consequence. Treat each guest as an individual! As a guest, John is not the same as Luc, who in turn is different from Bob. All your guests are unique, and therefore needs to be approached from a different angle when seeking to secure their loyalty. A tourist will be delighted to have a loyalty code and will ask to be reminded of it regularly. Business travelers (depending on the size of their company) will become loyal if you offer a room rate on a sliding scale to their procurement director. You must therefore have the necessary tools to analyze and segment your guests. This point, which should not be underestimated, is fundamental. Among the many surveys that we carried out, the quality of customer service always appears as one of the major factors that give rise to guest loyalty. The beds, walls, and TV will not transform a new guest into a regular. Your staff, the interpersonal relationships, and the care with which you treat your guests’ individual requests and their overall well-being are what will allow you to achieve this goal. The aspect that remains in most guests’ minds remains the quality of your service and the advice that you give. Spend some time thinking about the best hotels you know and take a look at their online reviews. 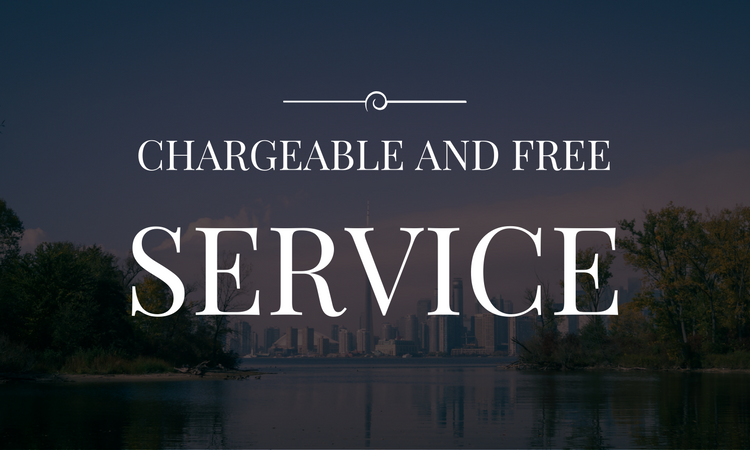 All, without exception, will mention the staff’s warm and helpful attitude. How can you improve the quality of your customer service? You may think that this will take up a lot of your time, but rest assured, that there are powerful, automated tools that can help. Another component that is also vital is to ensure that your front desk staff are well-trained. Very often, the problem is not down to a lack of goodwill on the part of your staff, but a lack of knowledge. Invest in them: they will enjoy learning how they can improve. To obtain the best possible customer service, you must stay one step ahead of their demands and their desires, so that you can be considerate and listen to what they have to say. Don’t think that you know it all and that it will never work in your hotel. Constantly question your guests to understand what they are looking for. If you treat your guests well, they will keep coming back! Cards, codes, benefits: over the course of your life, you must have seen this kind of program in every area imaginable. After trying out almost every imaginable solution that can be used in a hotel, my highest success rate has been with the most basic tool: a promotional code accompanied with a clearly identifiable benefit. Avoid the three errors above and you will be on the right track to building loyalty among your guests. After creating your code and identifying the benefits (making sure that you don’t forget to offer more than the loyalty benefits provided via OTAs) you must make sure that all your guests are aware of your loyalty code. There are two ways to do this on a routine basis. Ensure that 100% of your guests receive this code when they check out of the property. Excluding guests who are irate with the hotel for some reason, it is vital that this code is shared with all guests as soon as they check out. Ensure that your front desk staff engages with guests about your loyalty program, either by talking about it or by giving them a card from the hotel that reminds guests of the code and the benefits that it offers, or indeed, both. As you will recognize, this is where your guest segmentation tools come into their own: your front desk staff will know precisely which guests are most susceptible to becoming repeat customers. It is vital to ensure that this message is repeated a number of times so that it really sinks in. A little tip: above all, don’t hold back on letting your guests know that the code is also valid for their friends and family. This is a very simple way of extending the reach of word-of-mouth promotion while getting around the many rules to enforce rate parity. I won’t go into the details of how to run an e-mail campaign. This is a complete specialty in its own right, which would require at least a whole other article. Nevertheless, an e-mail marketing campaign within the scope of a project to build loyalty is subtly different. If you don’t carry out e-mail marketing, your guests will become loyal to their favorite OTA and will not return to your hotel. Make the most of national holidays, birthdays, Valentine’s Day, New Year’s, and so on to send a short e-mail to all your guests. This attention is always appreciated and will remind them that they are privileged guests at your property. Avoid writing e-mails that are too complicated and contain mixed messages. Keep things simple. The answer is no, definitely not. The only occasions when they have been a powerful source of bookings has been when hoteliers themselves have encouraged visitors to their website to “go book on Facebook for a better price.” These guests had actually come from the hotel’s official site to book on Facebook, rather than customers who had found the hotel via Facebook and then made a direct booking. Now that that myth is dealt with, let’s look at the true value of social networking. They are extremely beneficial if you use them for what they are: tools for interpersonal communication. Ask the Wi-Fi provider for your property to ensure that the homepage of your Wi-Fi network is your Facebook page. As such, all guests who log in to the internet at your hotel will automatically be given the chance to “like” your page. As such, your fan base will gradually be taken over by former and current guests and, by regularly posting messages to Facebook, you will keep the name of your hotel in their memory and some of them at least will certainly return. When managed correctly, Facebook is a fantastically effective tool! If your aim is to increase your hotel’s revenue, focus on guest loyalty! 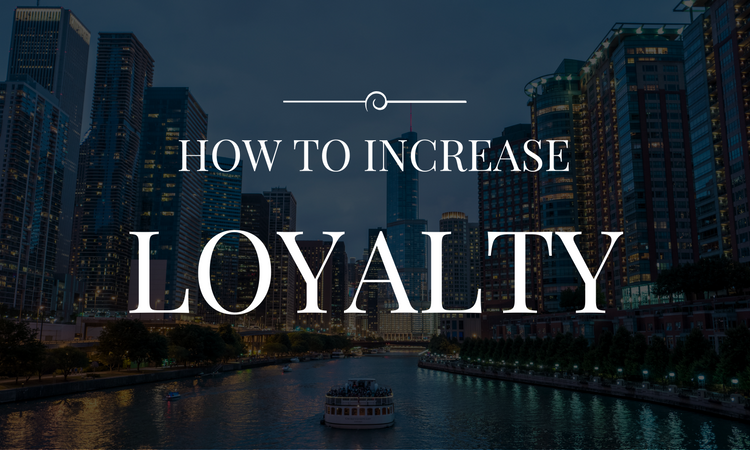 Simply remember that loyalty combines a number of vital factors, starting from using the tools that are available to your hotel correctly, via customer service, and extending to follow-up communications to ensure that you maintain a good relationship with your guests. As this topic is so vast, and having had the chance to work on it over the last year, I am currently preparing a new, roughly two-hour training course for hotel staff, focusing on this subject and its implications. Please don’t hesitate to let me know if you’d like to be notified in advance when it comes out. I’m sure we’ll be in touch again very soon!